Joel Latham from Kelham Island, Sheffield (just around the corner from our workshop) came to see us with his two 20th Century armchairs which he wanted bringing up-to-date. 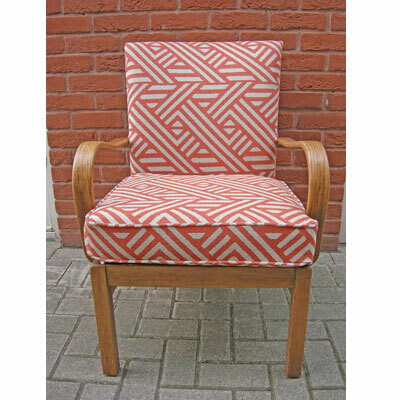 Joel chose a beautiful fabric from Linwood’s brand new Tango range in colourway Pampas. For the full range of colourways in the Tango range click here.